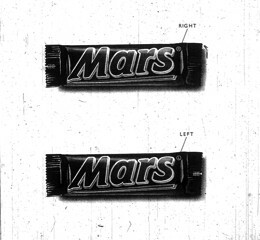 Burger King published a full page ad in USA Today announcing the introduction of a "Left-Handed Whopper" specially designed for the 32 million left-handed Americans. 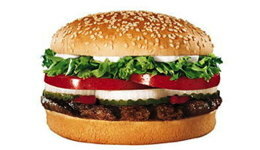 The new whopper included the same ingredients as the original Whopper (lettuce, tomato, hamburger patty, etc. 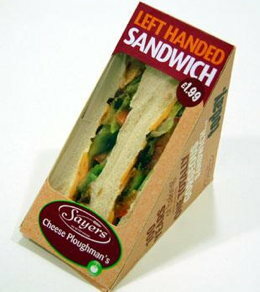 ), but all the condiments had been rotated 180 degrees, "thereby redistributing the weight of the sandwich so that the bulk of the condiments will skew to the left, thereby reducing the amount of lettuce and other toppings from spilling out the right side of the burger." On April Fool's Day 2012, Australia's Vapiano pizza chain announced that "after years of trying we've perfected the left-handed pizza! 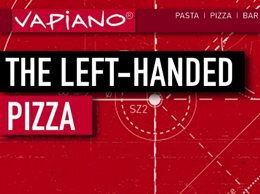 An accompanying announcement explained that the left-handed pizza was "designed to work with the angular contours of the left metacarpals and phalanges so now lefties can enjoy their pizzas without being ridiculed by the others for not getting a grip on the tasty dish." 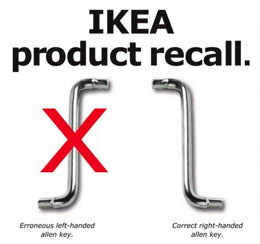 IKEA ran an ad in Australian papers apologizing to customers who had received left-handed allen keys with a product. 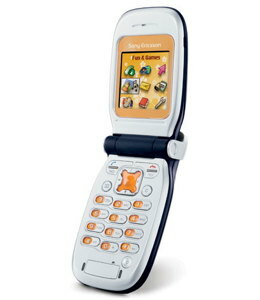 "To exchange your incorrect key," the ad said, "we'll provide a swap box at the store entrance." 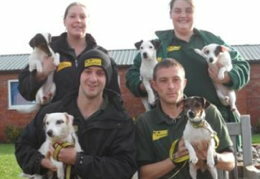 Dogs Trust noted it was doing this in order to comply with the "European Commission's equality directive, detailing equal opportunities for left handed citizens." Nicky-Tams Bar & Bothy located in Stirling, Scotland announced that it was seeking volunteers to try "new innovative left-handed glassware." Those who showed up were served regular pint glasses. 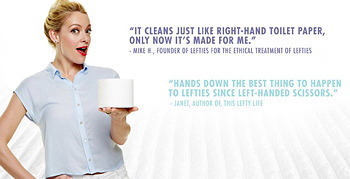 Claiming that "America has spoken, and we at Cottonelle have listened," Cottonelle introduced ReverseRipple™ toilet paper, specially designed "for left-handed wipers." 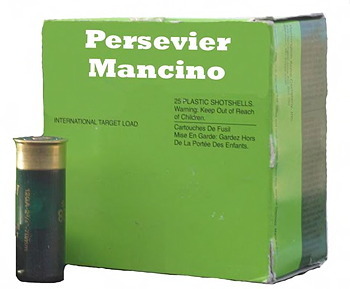 Clay Shooting magazine reported that the Italian company Persevier Cartucce was now offering shotgun ammunition specially designed for left-handed shooters. The company had introduced a new design technique to manufacture this lefty ammunition. 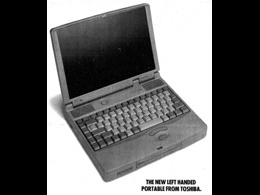 This involved "moving all the loading machines to the opposite side of the factory." 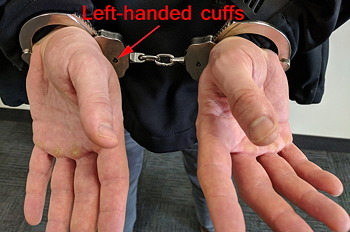 The police in Manitoba announced that every front-line officer would be supplied with left-handed handcuffs "to accommodate left-handed individuals who get arrested." 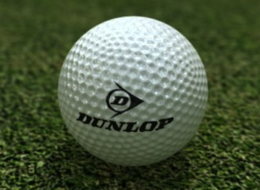 A police spokesman noted, "Right-handed cuffs were causing a lot of discomfort to left-handed people, so this is a very positive and proactive step." 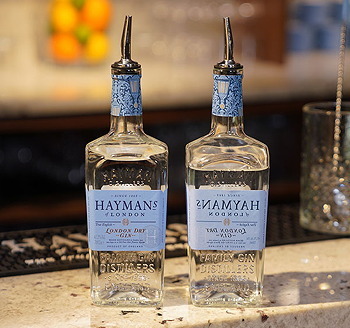 Hayman Distillery announced that in a "bid to better support the left-handed bartending community" it would be making its English Gins available in left-handed bottles.